Bookmakers estimate the cancellation of racing in Britain this weekend could cost around £25million in lost betting revenue. The sport is undergoing a six-day shutdown in an effort to curb the spread of equine flu, after the British Horseracing Authority on Wednesday night reported three positive cases in vaccinated horses, subsequently confirmed to be at Donald McCain’s yard in Cheshire. 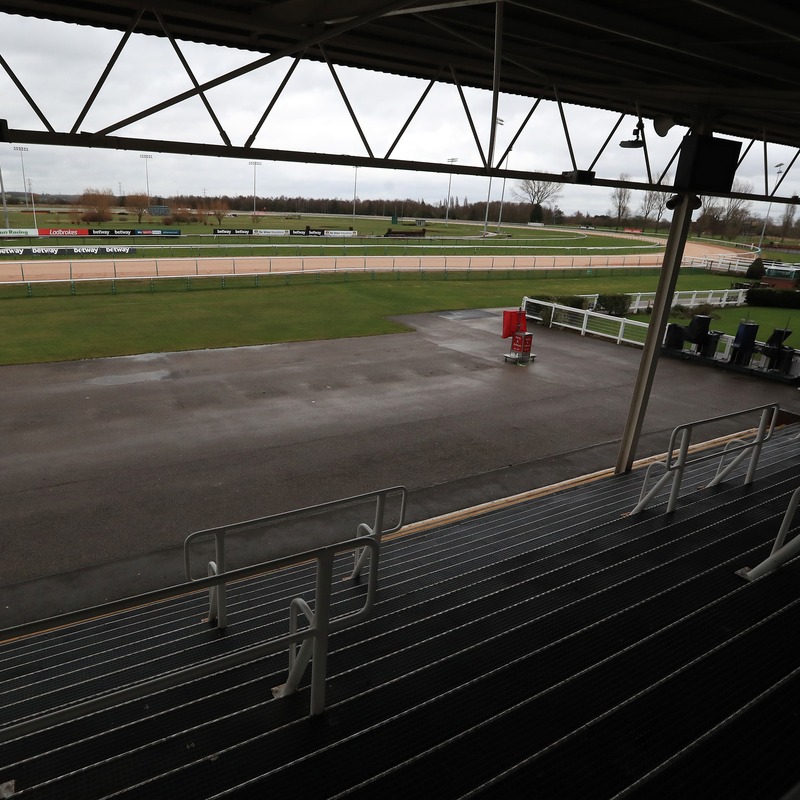 Racing was initially brought to a halt with no meetings taking place on Thursday, a move later extended by the BHA, with Wednesday at the earliest being set as a possible resumption date. Saturday was set to include a huge card at Newbury, featuring one of the biggest betting races of the season and key Cheltenham Festival trials, with Gold Cup winner Native River one of those on show. David Stevens of Coral said: “We’ve lost some good racing, a weekend like that might cost the industry £25 million with the Betfair Hurdle and a good Gold Cup trial (Denman Chase). There was also good racing at Warwick. “I think that’s a fair figure to estimate for a big weekend like that. “There’s a certain irony that in the past there has been a doubt about this Newbury meeting because of the weather, yet this weekend we were set fair. “We are used to cancellations at this time of year and we’ve all got our fingers crossed for a resumption as soon as possible. A lengthy postponement because of the flu outbreak would be “potentially catastrophic” for the sport, according to John McCririck. However, the renowned betting pundit did concede bookmakers are now in a much stronger position to cope with a lengthy cancellation, due to their diversification in recent years. “If you go back to when I started off in the industry there were only three ways you could bet – horses, greyhounds and the football pools,” said McCririck. “Now, unbelievably, horse racing is less than 50 per cent of what they take in betting shops. “In the past when there have been shutdowns because of frost etc, it was catastrophic, betting shops closed. Now they have that protection, although shares did fall yesterday. McCririck was full of praise for the BHA. “It is amazing the way the BHA has handled this. They are sometimes an easy organisation to target – and usually with good reason – but I’m not sure there’s anything else they could have done,” he said. He added: “You can see why it made the front pages, though, as potentially this could be catastrophic. They are taking all these swabs, over 100 yards in lockdown, and if any more cases are found then Cheltenham and everything could be in doubt. McCririck has his fingers crossed tests being carried out are clear and that racing can resume as quickly as possible. “All racehorses are vaccinated, so hopefully nothing comes back with a positive test, but this shouldn’t be a case of people going out of business like with foot and mouth. It’s not a life and death issue,” he said. “Hopefully this is a one-off case and we are back racing on Wednesday.